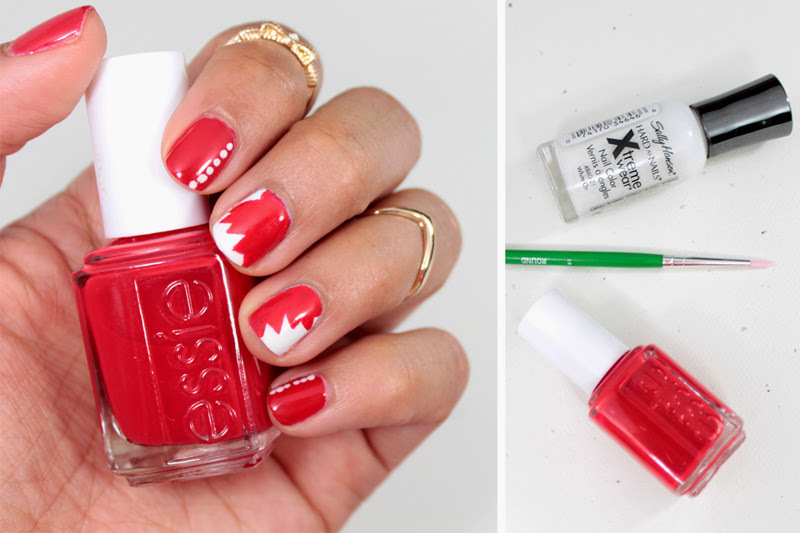 Ps, you can check out my Canada Day mani, as well as, eight other fabulous designs on FashionMagazine.com! oh I love this. So amazing. Hope you had a great Canada Day. I actually didn't even do my nails for Canada Day! I was too tired! I hope you had a good holiday!